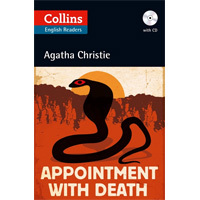 - Collins English Readers help learners get the most out of Agatha Christie's legendary crime stories. - Activities and extra material available here. See the video, "The Queen of Crime in the Classroom: Agatha Christie Readers from Collins"